The study, “Phosphorylation Dynamics Dominate the Regulated Proteome during Early Xenopus Development,” was published in Nature Scientific Reports last month. 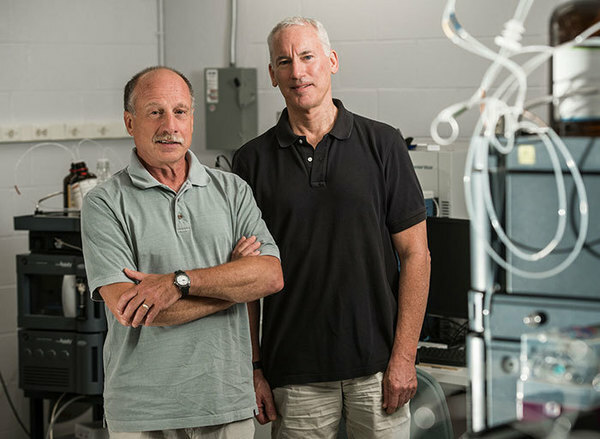 The study was a joint effort between the labs of Paul Huber, professor of chemistry and biochemistry, and Norman Dovichi, the Grace Rupley Professor of Chemistry and Biochemistry, as well as the program lead for the Precision Medicine program. In addition to the increased understanding of the role of phosphorylation in fertilization, the team also discovered that protein levels are modified less than previously expected, said Huber, who is also affiliated with Notre Dame’s Center for Stem Cells and Regenerative Medicine. The study also provided evidence that micro-RNAs, which are regulatory molecules, may play a more important role during the earliest stages of Xenopus development than previously expected. The role of micro-RNAs had been somewhat controversial.